Go ahead! Let them roll in the mud! Man, I love crewcuts, J. Crew's kids' line. The problem is, I have two boys and every time I see a price tag, I wonder how many wears they will get out of it before it's ruined. Could be a Sharpie, could be some grease, could be unidentifiable sludge. The point is, those play clothes won't last long, so my thrifty heart can't spend any meaningful amount on them. 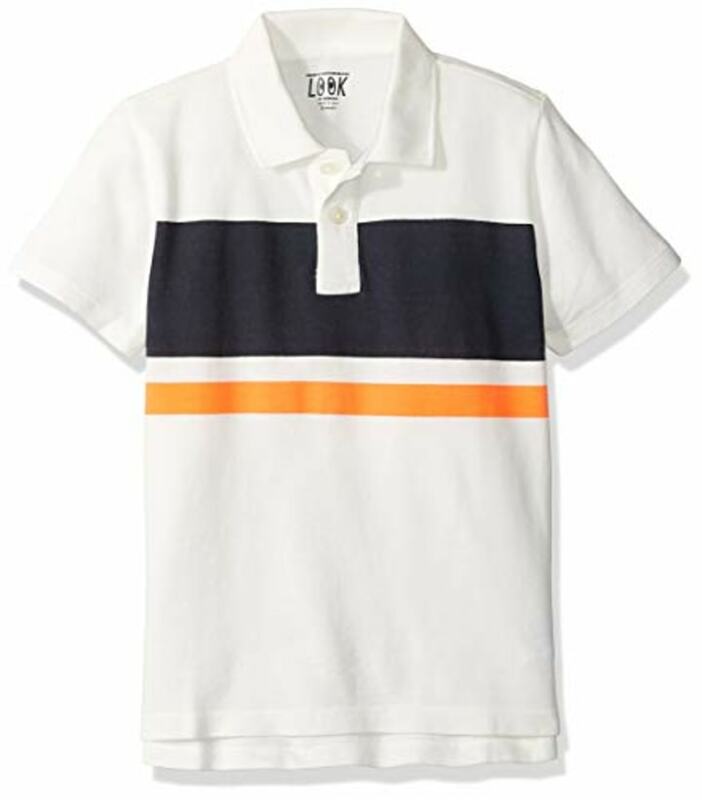 Clothes for boys and girls from Amazon's new like, LOOK by crewcuts, run $14-$25. So imagine my glee when Instagram served me up an ad for LOOK by crewcuts, J. Crew and Amazon's new collaboration. The prices are $14-$25 (a two-pack of sturdy boys' knit shorts is $24, as are a pair of sweet printed girls' cotton leggings). A two-pack of shorts including this camo pair are sturdy and cost $24 on Amazon. Sizes are 4-16 and everything is designed to be super comfy. For kids sizes 4-16, the new LOOK by crewcuts line features fun, comfy staples like this girls' critter hoodie for $26. Now if you'll excuse me, I need to begin the Countdown to Clothing Destruction. The good news is, I don't need to freak out when the clock hits zero. 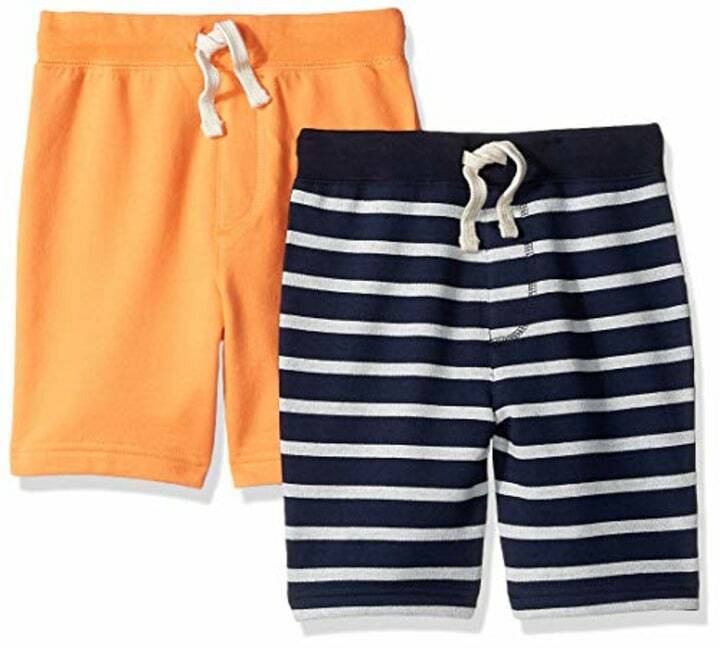 Every boy mom knows you can never have enough pairs of comfy shorts! 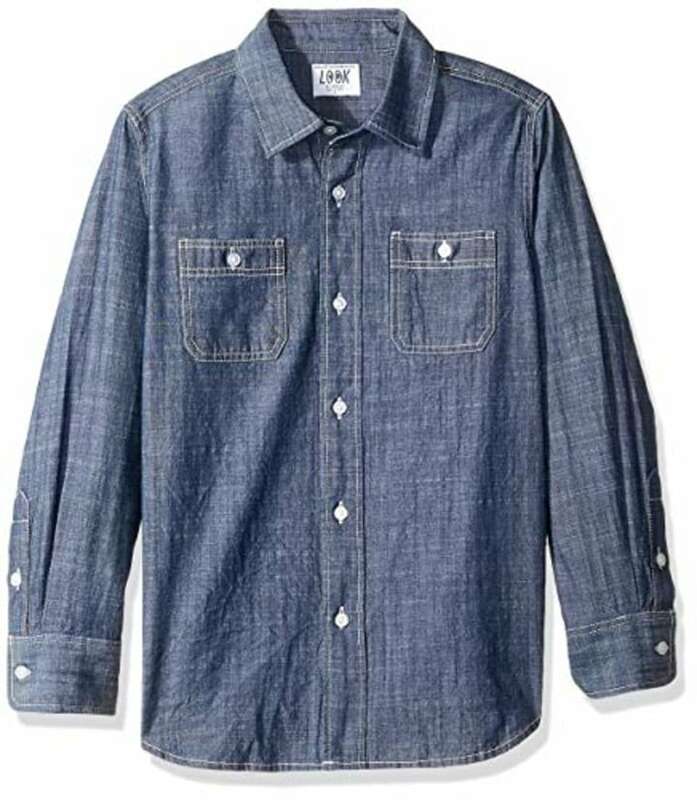 This cotton shirt looks spiffy, but feels comfortable enough for boys to run around in. Any kid would look stylish in one of these! Plus, it matches with pretty much anything. 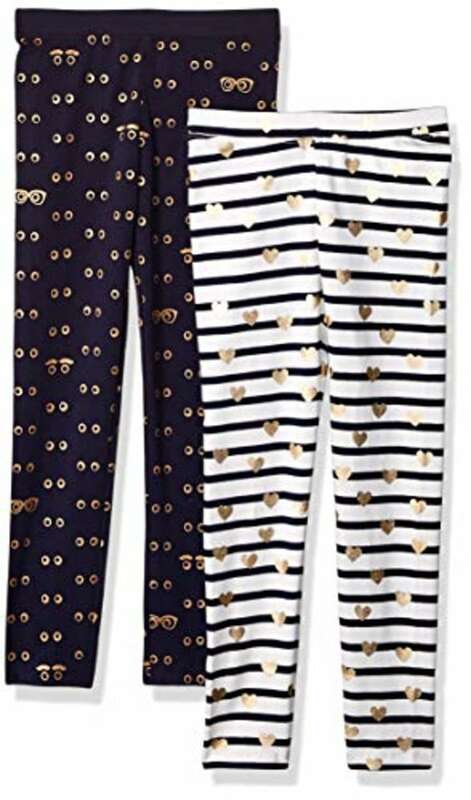 Leggings are the little girls' essential moms can never have enough of! What makes any comfy tee cuter? Sequins. 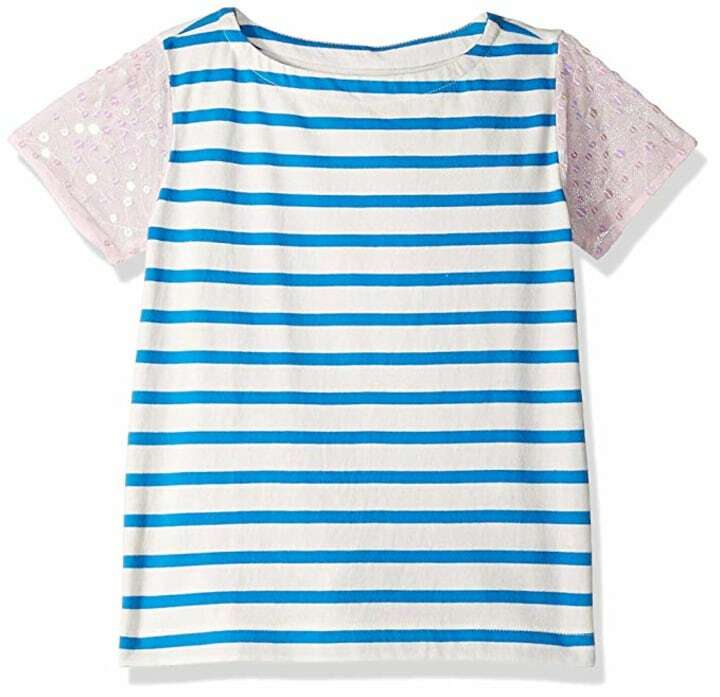 Call this her unicorn shirt, and your little girl will want to wear it every day. 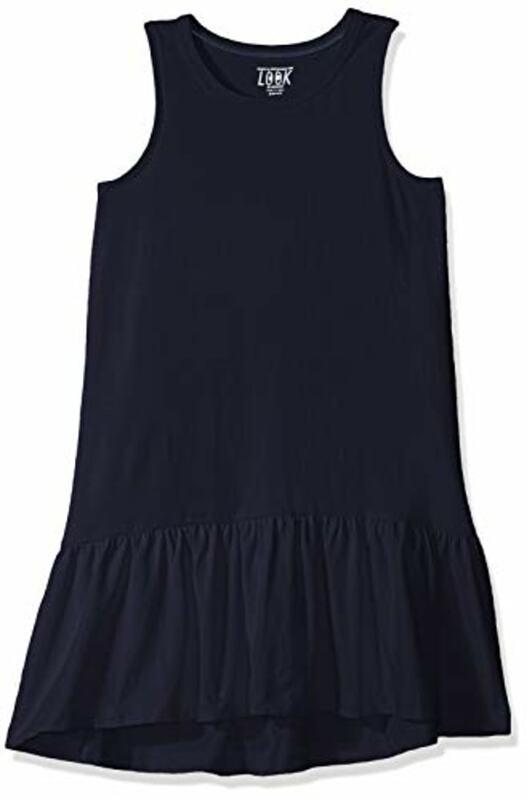 This dress looks so cute and comfortable, we wish it came in adult sizes! It comes in four patterns, including a sweet pink color with strawberries.